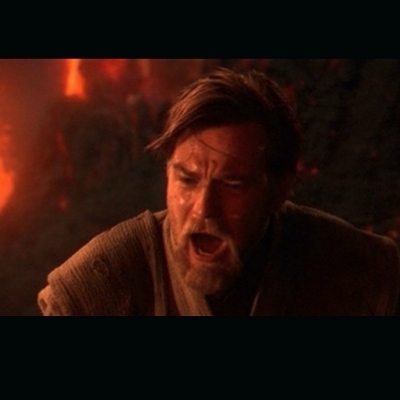 Dovahkiin... you were the chosen one! You were meant to befriend paarthrunax, not kill him! Bring balance to Skyrim, not leave it in darkness!